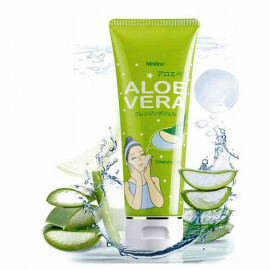 Anti-aging facial wash snail from the famous Korean brand Belov. 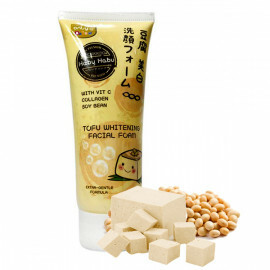 A unique facility with snail extract to cleanse the skin of makeup, dirt, sebum and dead skin cells. 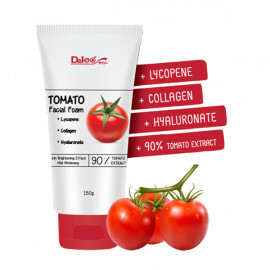 Active components means nourishing your skin from the inside, making it radiant and smooth. 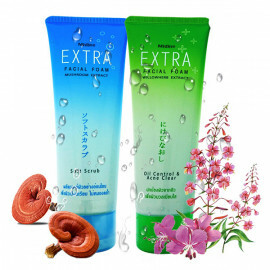 The use of foam for daily washing with extract snail not only improves the color and adjusts the shape of the face, but also smoothes skin texture. 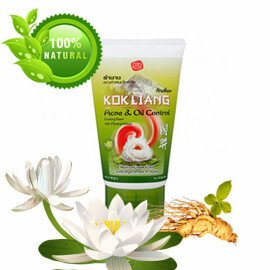 Snail extract has effective healing and cleansing properties. 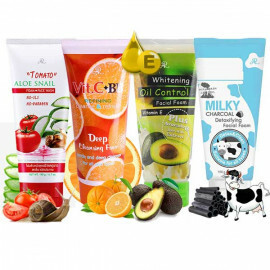 Main ingredients: extract of snail slime, gialouranovaya acid, vitamin B3, marine collagen. Application: Squeeze out a little foam on the palm for washing, sprinkle with water and foam. 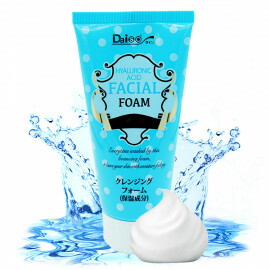 Massage lightly wash your face, gently rinse agent with warm running water.